Have you ever thought about the air quality of your home? If you think that you remain in a pollution- free atmosphere in your home, check your facts again. 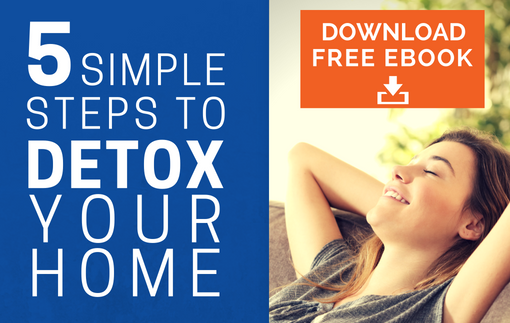 You may be exposed to a much worse kind of pollution caused by the HVAC system of your home. Air duct systems are constantly exposed to dirt and dust and these fine particles get accumulated inside the walls of a duct system. When they come in contact with moisture, the resultant mixture can turn into a fertile germination ground for harmful bacteria and microbes. We are one of the most professional air duct cleaning service providers in twin cities in the USA. Our technicians thoroughly inspect the air duct system of a house. This allows us to evaluate the indoor air quality of your home. 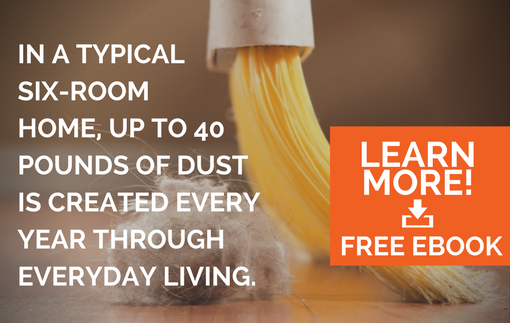 After this, we use an extremely powerful and advanced vacuum cleaner and other equipment to extract and dislodge dust, dirt and other allergens from your air duct system. We follow the best industry practices prescribed in our cleaning process; so, you are sure to get the best professional duct cleaning services from us. All of our duct cleaning services are backed by more than two decades of experience and 100% customer satisfaction. That is why thousands of commercial enterprises trust us for our complete and high-quality duct cleaning services. We will also help you save your precious money that you may otherwise spend on power bills and maintenance. So why not call us to schedule a meeting with us to know more about our services? Call AdvantaClean for a free air duct cleaning evaluation at (651) 333-4072!